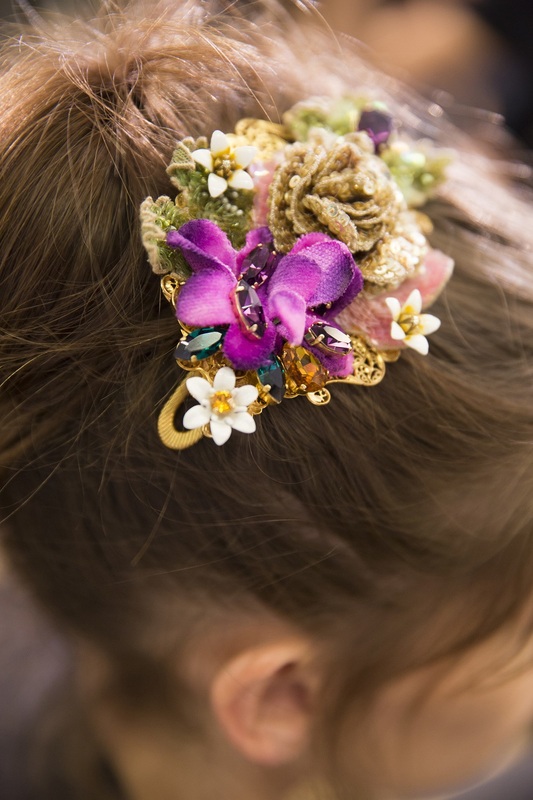 They say that simplicity makes an statement, but what is a party without glitz and glamour? 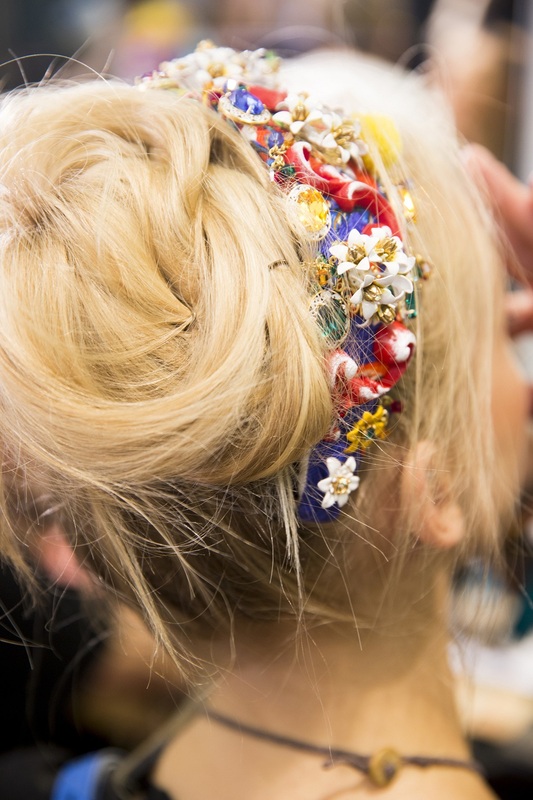 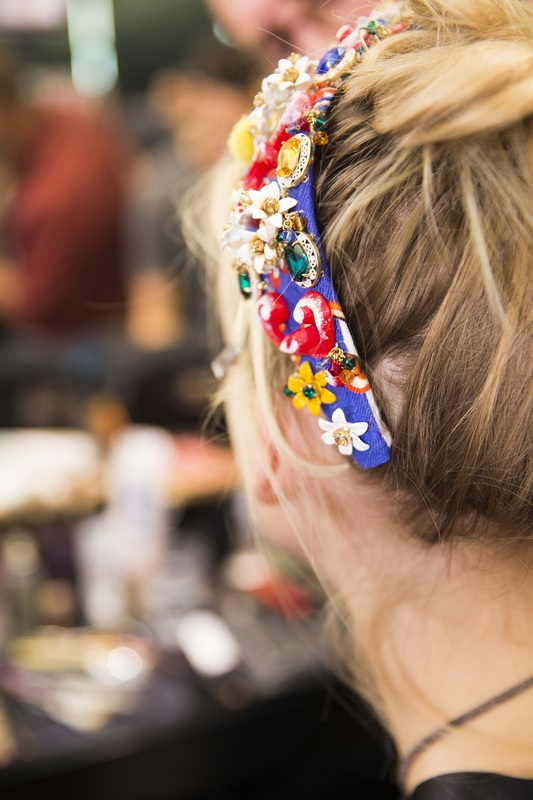 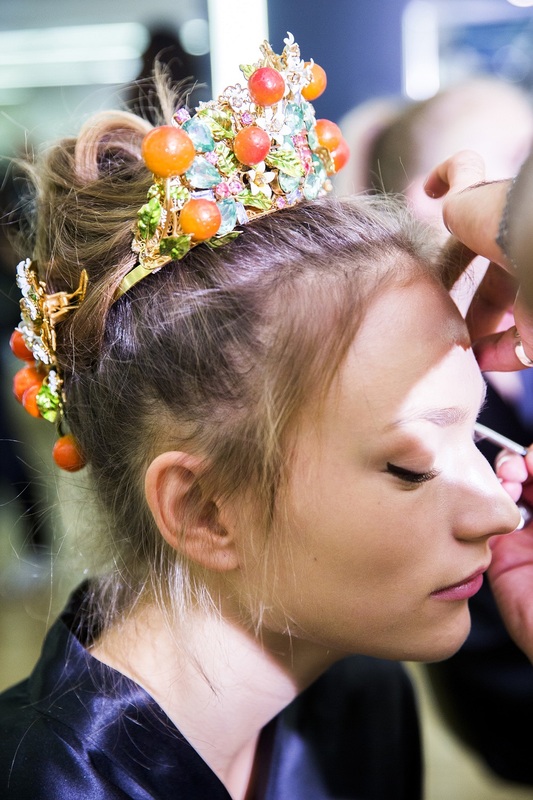 Take out your tiaras, colorful scarves, and barrettes to accessorize your party hair. 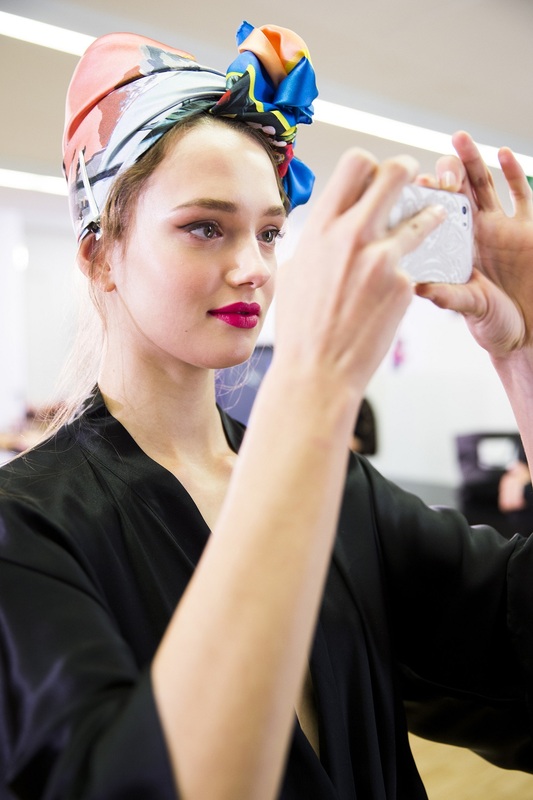 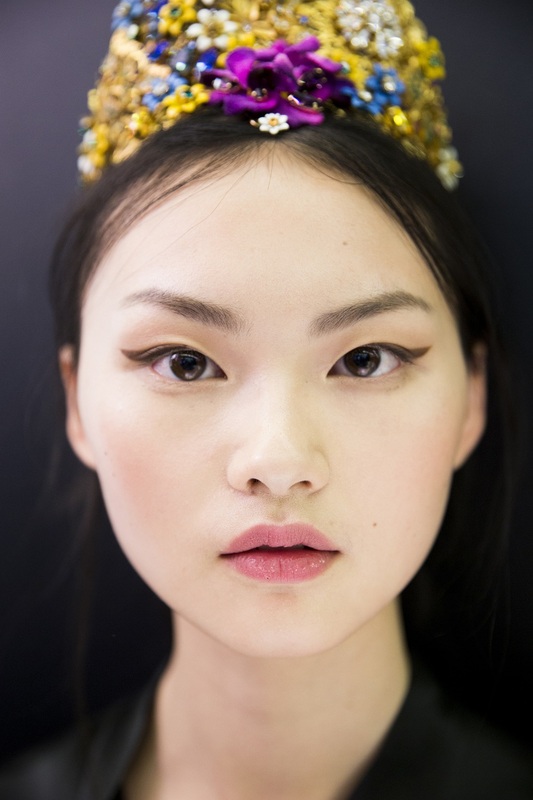 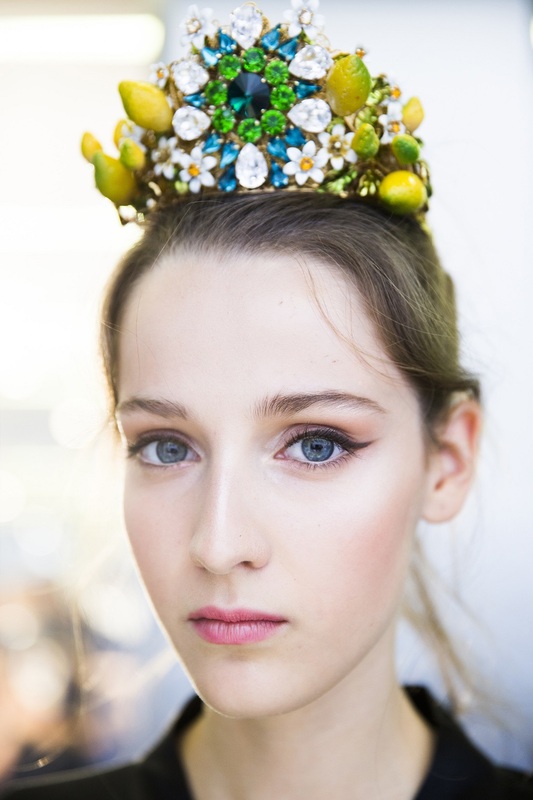 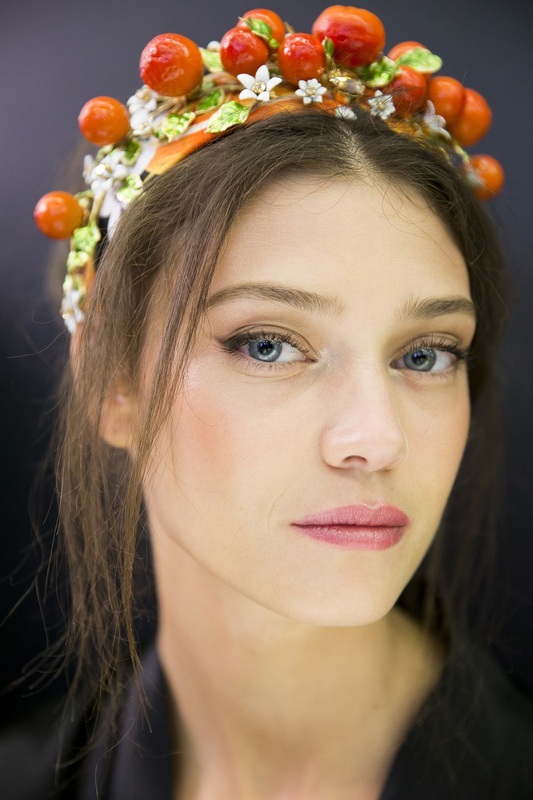 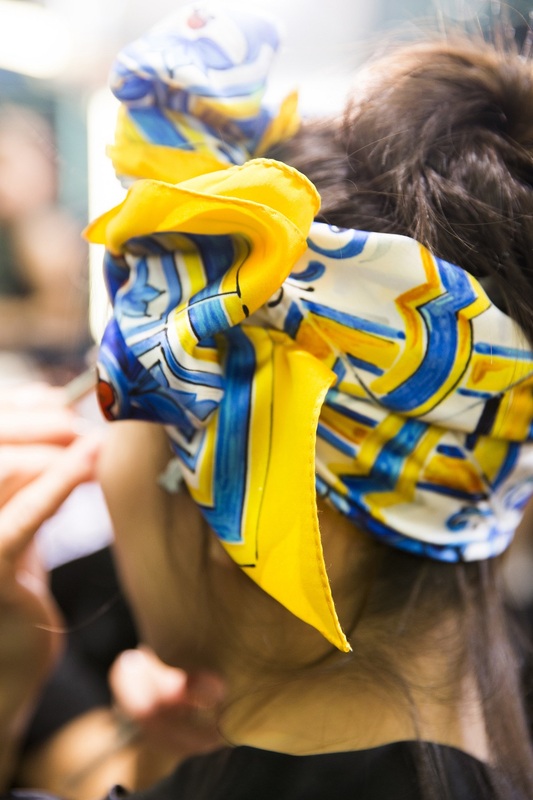 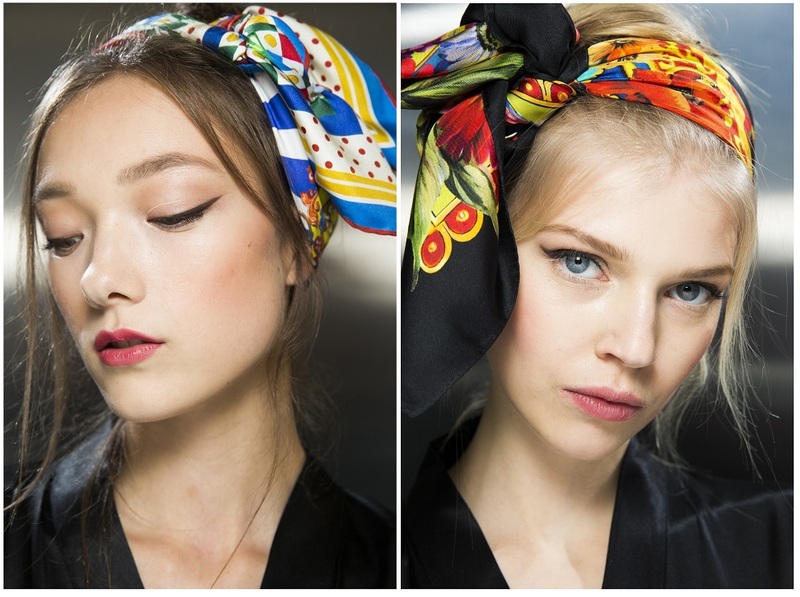 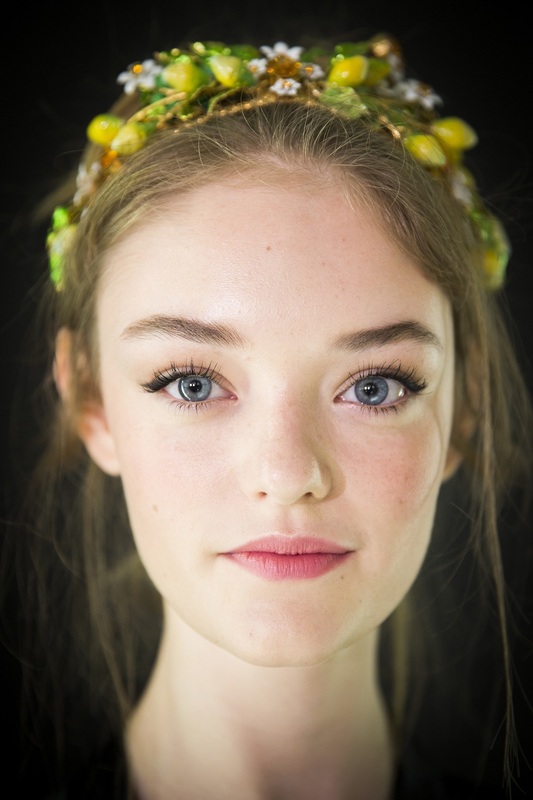 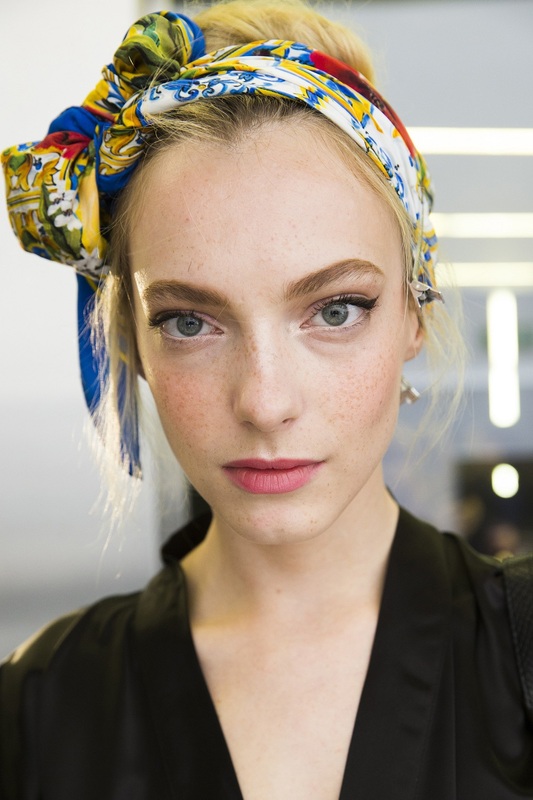 The key for a fabulous look is make your hair tied-up the D&G way and wear a light to natural make-up look. 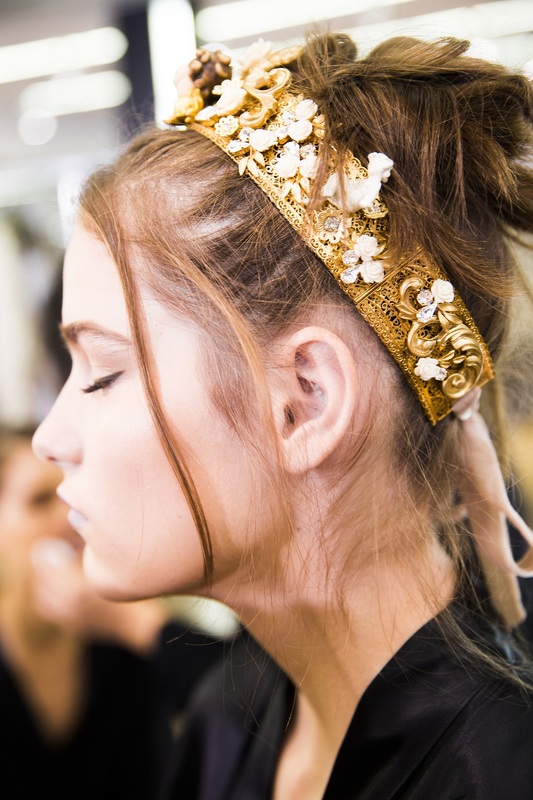 This will make your party hair standout without overpowering your make-up and your dress.